The International Press Institute (IPI), a global network of editors, media executives and leading journalists for media freedom, today expressed outrage over the killing of five newspaper employees, including four journalists, at the offices of the Capital Gazette newspaper in the U.S. state of Maryland. Five staff members of the newspaper, based in Annapolis, were killed on June 28 when an attacker armed with a shotgun and smoke grenades forced his way into the paper’s office and sprayed the newsroom with bullets. 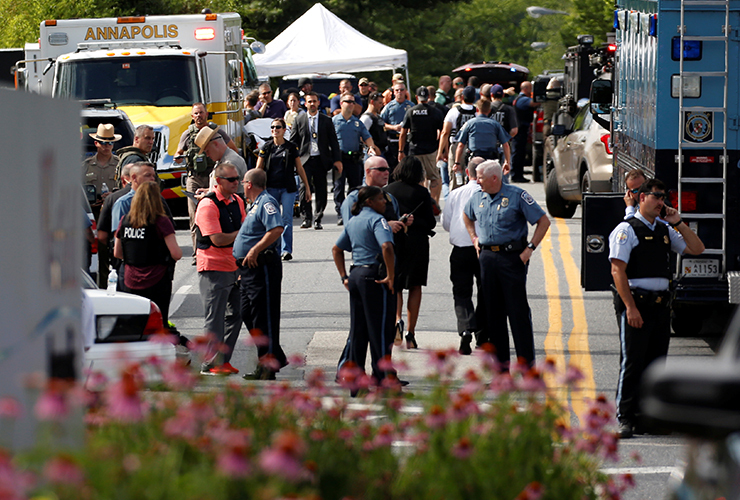 Media reports said the suspect, who has been arrested, had brought a defamation suit against several of the paper’s journalists in 2012 after the Capital Gazette reported on a criminal case in which the suspect plead guilty to harassing a woman on social media. A judge later dismissed the lawsuit, a ruling upheld by a higher court in 2015. 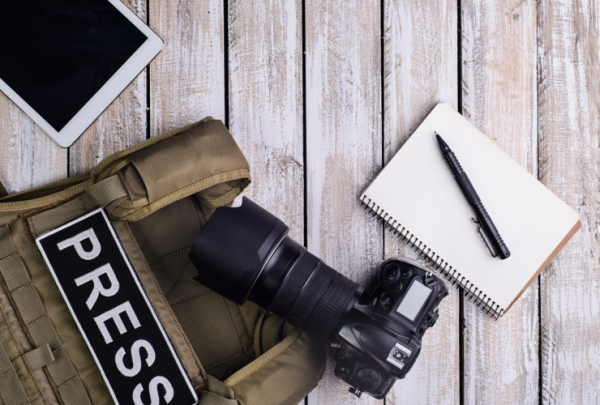 According to IPI’s Death Watch, as many as 48 journalists have been killed in the line of duty so far in 2018. A majority of these journalists died in targeted killings for exposing corruption. The North American Committee of the International Press Institute decries the horrific and senseless attack on The Capital Gazette newspaper in Annapolis, Maryland, on June 28. The five killed and two injured were quiet heroes, serving their community and their state by bringing the truth to light, as many American journalists do every day. Throughout American history, scores of brave editors and reporters have given their lives for the public’s right to know. The answer of our profession is to go on writing and publishing and using the First Amendment as our founders intended. This event comes as many in American leadership are vilifying journalists and demeaning their work. 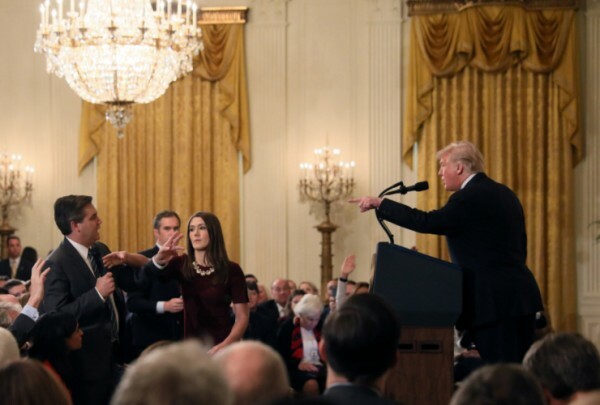 This deranged act was the largest single attack on journalists in American history, and must be call to action for society to raise their voices in support of the heroic work of journalists in America and around the world. We offer our sincere condolences to the families and the colleagues of the victims and to those injured, and our unending admiration for the work of The Capital Gazette, which published again today.